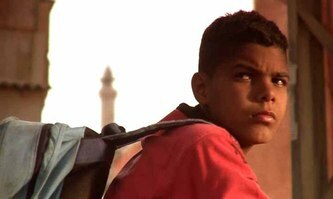 13 year-old Ismayil searches for a new life for him and his younger brother outside the Arab drug slums of the city of Lod. When a traumatized Israeli ex-soldier comes to the neighborhood looking for drugs in escape of his own reality, an unusual opportunity arises. "In Lior Geller's entertaining, fast-paced Roads, it's as if he threw into the Israeli-Palestinian cement mixer Tarantino's Reservoir Dogs, GoodFellas, the Brazilian City of God and Fresh." 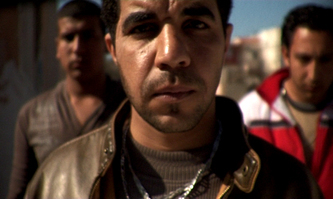 Ismayil dreams of escaping the Arab drug slums of his neglected Israeli city of Lod and searches for a new life outside. Daniel, a traumatized Israeli ex-soldier, tries to find comfort in his drug addiction to escape his own inner demons. 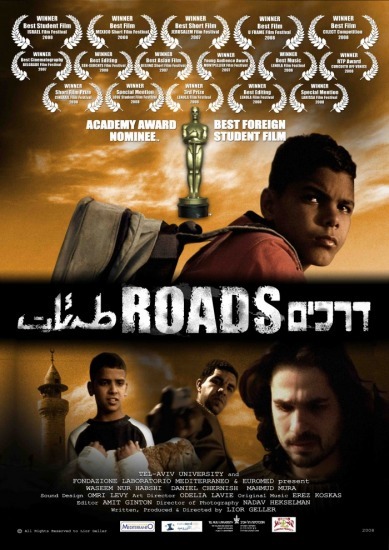 The film raises the rarely seen social issues of both the Arab lower class, often overlooked by the government they are citizens of, and the young Israeli ex-combat soldiers, often overlooked by the government they gave their life for. Roads is based on true characters. During the research and filmmaking process the director received access to locations and information open only to the neighborhood drug families. The filming took place in these actual locations until it put the crew in danger, when the director decided to change to alternative locations in Israel.